Napoleon said it about a picture. 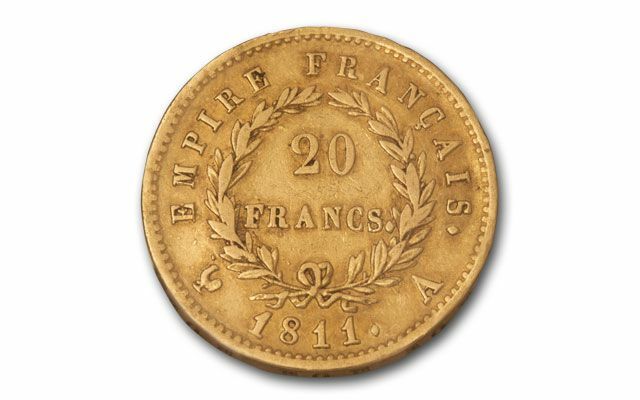 Collectors have said it about his gold coins - ever since they were issued. 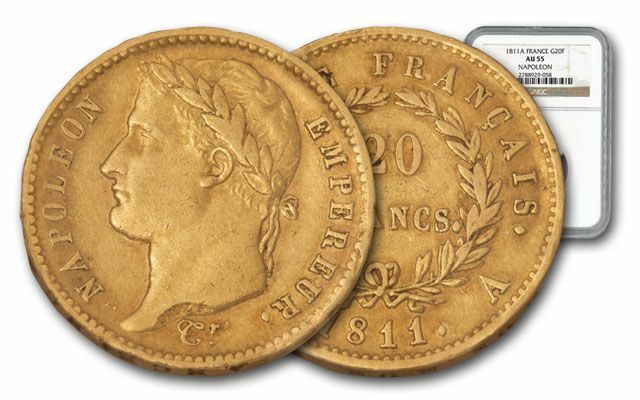 Napoleon reigned as French Emperor from 1804 to 1815, and these Gold 20 Franc coins were minted at the Paris Mint in 1811. 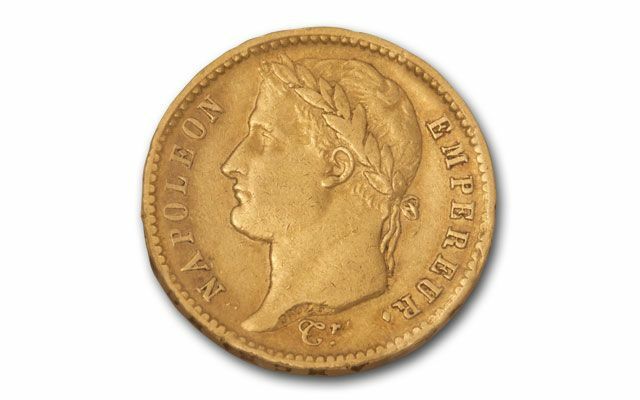 The coins show Napoleon wearing a laurel wreath. Although the original mintage for these coins was in the millions, time has taken its toll. Very few have survived. You can now secure a few examples graded by Numismatic Guaranty Corporation (NGC) in About Uncirculated-55 (AU55) condition. 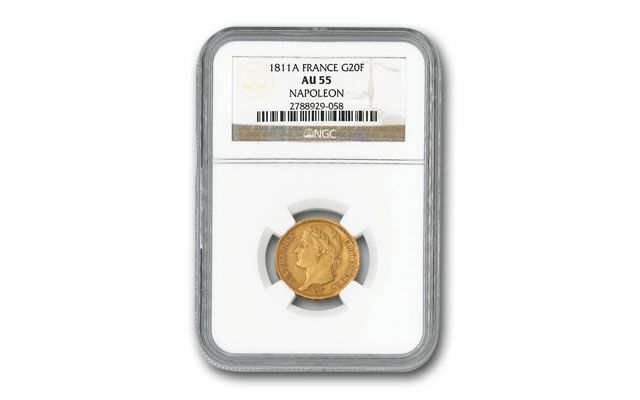 Coins showing Napoleon are always popular. These will sell fast. Don't be defeated. Make them yours!